Microsoft this week took the next step following its acquisition of Revolution Analytics last year by unwrapping an advanced-analytics platform of its own based on the open source R programming language. Last April Microsoft completed its acquisition of Revolution Analytics, provider of the Revolution R Enterprise (RRE) product on which R Server is now apparently based. Though Microsoft has renamed the software R Server in the Linux, Hadoop and Teradata versions, it's retaining the RRE name in the Windows version of the software. Microsoft R Open, which the company calls an "enhanced distribution of R from Microsoft," is said to be a prerequisite for both R Server 2016 and RRE for Windows 2016. Microsoft declined to comment with further detail. In September, RRE made its debut on Azure; the following month, R support popped up in a preview of Microsoft SQL Server 2016. The R Server platform supports a variety of big-data statistics, predictive modeling and machine-learning capabilities, all compatible with the R programming language, wrote Lee Stott, a technical evangelist for Microsoft UK, in a blog post on Wednesday. Users can run R scripts in a high-performance, parallel architecture to explore, model and predict at scale, Stott added. The R language has become increasingly popular for use in statistics and analytics. By acquiring Revolution, Microsoft sought to shore up its own advanced-analytics capabilities, said Nik Rouda, a senior analyst with Enterprise Strategy Group. It's "not trivial" to perform advanced analytics in SQL, for example, so Microsoft "wanted R to be their entry point," Rouda said. Now, its release of R Server is the next logical step in executing on that plan. Microsoft's Machine Learning technology can use R "behind the scenes" for data preparation, statistics and machine learning, noted Mike Gualtieri, a principal analyst with Forrester Research. "It's a good move for Microsoft, but I certainly hope they don't put all their data-science 'eggs' in the R basket," Gualtieri added. "I know R is popular among data scientists, but I think most computer scientists would think that it is not a very elegant, efficient or performant programming language for any purpose," he said. "R looks like Cobol to sophisticated developers." Instead, Python and other more modern programming languages are increasingly coming into favor, he said. 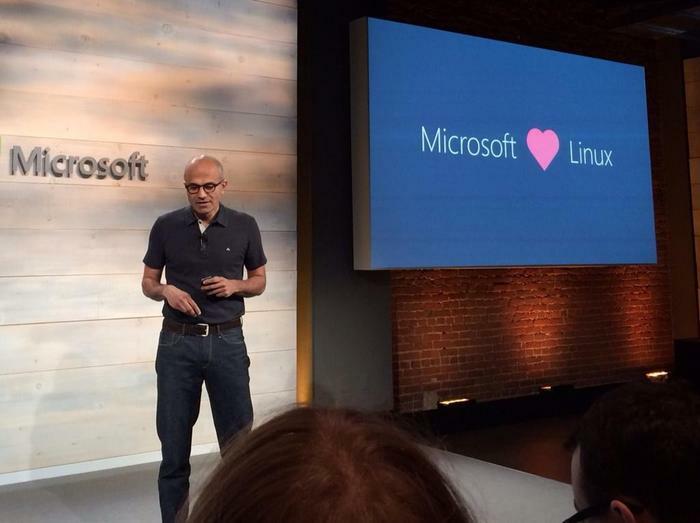 News of Microsoft's new platform was first uncovered Tuesday by ZDNet's Mary Jo Foley.